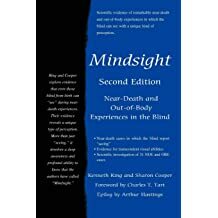 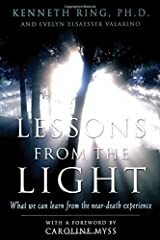 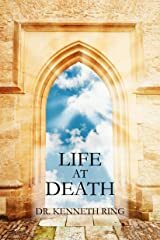 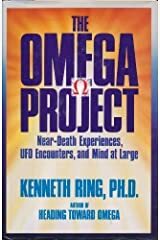 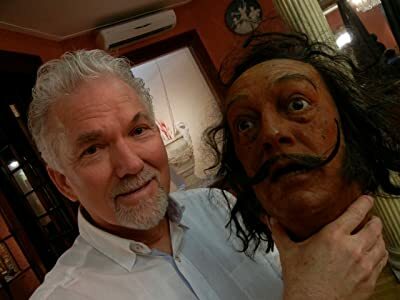 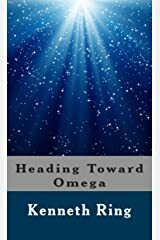 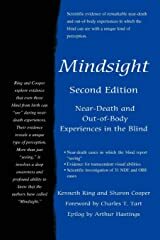 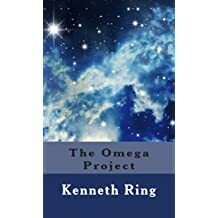 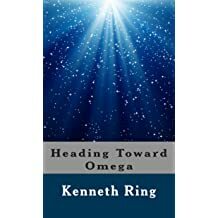 Kenneth Ring, Ph.D., is Professor Emeritus of Psychology at the University of Connecticut, and an internationally recognized authority on the subject of near-death experiences on which he has written five books and nearly a hundred articles. 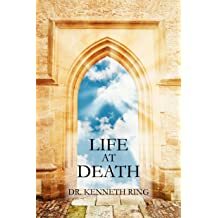 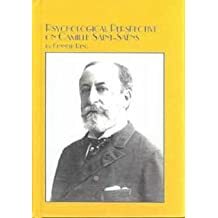 He is also the co-founder and past President of The International Association for Near-Death Studies and the founding editor of its quarterly scholarly journal, The Journal of Near-Death Studies, now in its thirtieth year. 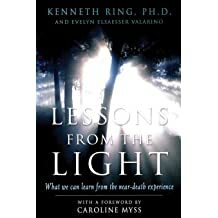 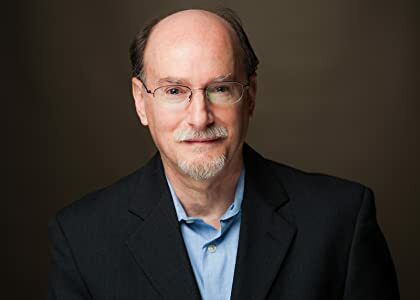 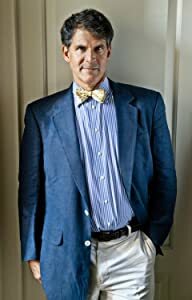 Dr. Ring has appeared on many television and radio programs and been often interviewed in the press in connection with his work on near-death experiences. 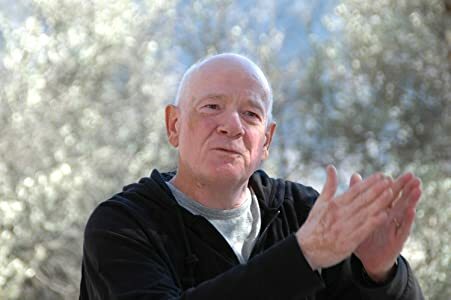 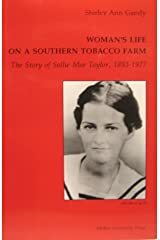 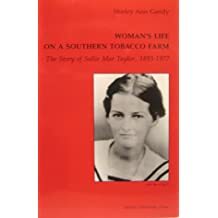 Early in 2008, Dr. Ring became interested and then deeply involved in issues having to do with the situation of Palestinian people and in that connection traveled to the West Bank. 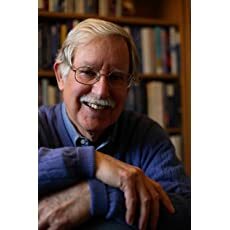 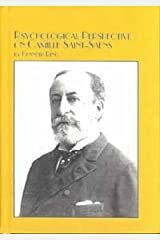 His contacts with Palestinian people led to his work on his book, Letters from Palestine, on which he collaborated with a Palestinian friend, Ghassan Abdullah of Ramallah. 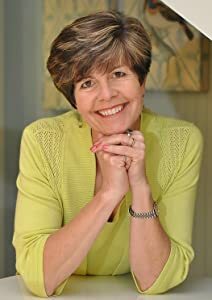 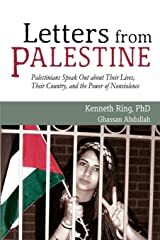 Dr. Ring has also written articles about Gaza and continues to be actively engaged with issues having to do with Palestinian life and culture. 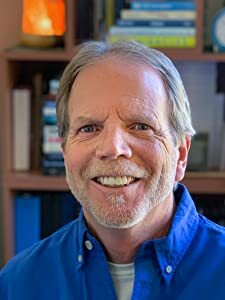 He currently lives in the San Francisco Bay Area. 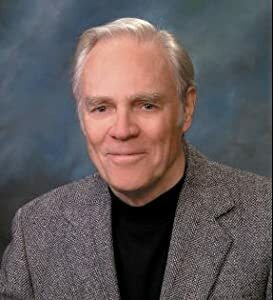 He has three children and four grandchildren. 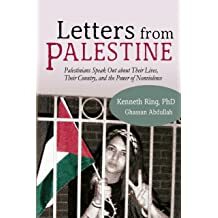 Much more information about Dr. Ring and his books can be found on his website, www.lettersfrompalestine.com He is also on Facebook.